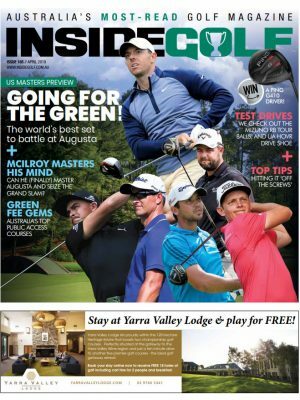 May has been a banner month for Australian golf professionals overseas, as a group of Aussies captured landmark victories in the US, PNG and Japan. 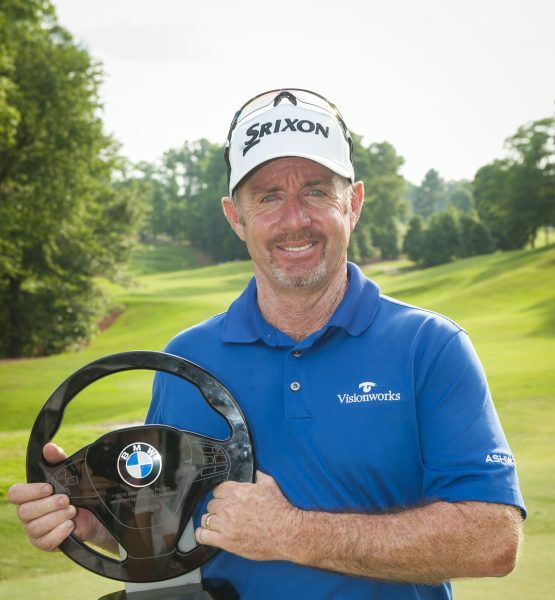 Rod Pampling won his fifth career title in style on the Web.com Tour in South Carolina, leading from start to finish and finishing with an amazing 25-under total to win the BMW Charity Pro-Am by two shots over American Kelly Kraft. The 45-year-old Queenslander, playing for the first time since his father Ken’s sudden passing in April, captured his first win on US soil since the 2006 Bay Hill Invitational. An emotional Pampling dedicated the victory to his late father. 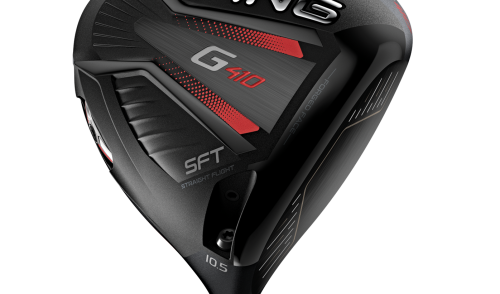 Pampling will now turn his focus towards The Open Championship in July, as his runner-up finish at the Emirates Australian Open in November ensured a start at St Andrews. “It’s [the win] certainly a very big step towards retaining my card and getting back on tour. 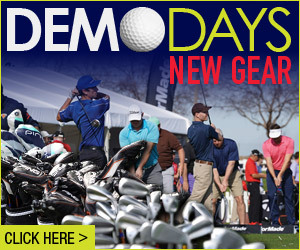 But work has to be done, even the top 25 guys [on the Web.Com Tour] struggle to get early starts [next season],” he said. 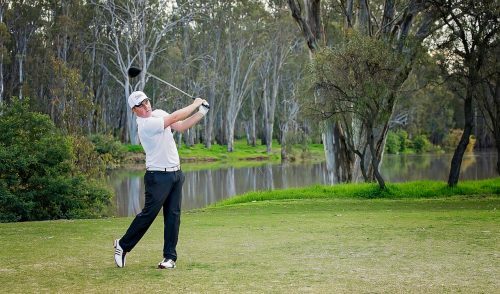 Fellow Queenslander Bronson La’Cassie fired a closing 67 to finish tied fourth at 20-under, while Victorian Alistair Presnell shot a 70 to finish T14 at 16-under. 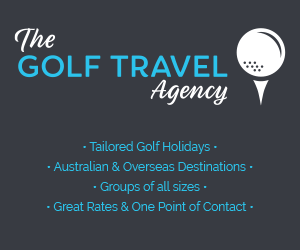 Meanwhile, in Japan, South Australian Adam Bland secured the best win of his professional career on the Japanese tour, taking the Japanese PGA Championship by three shots. The 32-year-old Bland, ranked 320th in the world, began the final round with a six-shot lead, and despite two late bogeys carded a steady final-round 72 to win. He pocketed around $300,000 for his first win on the Japanese tour, and took the top spot on the tour money list. 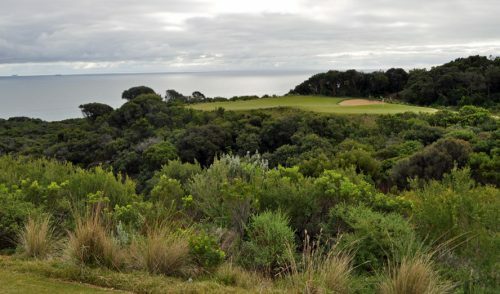 The South Australian has previously won the Western Australian PGA and the Vanuatu Open, with two victories in Canada. In Virginia, Western Australia’s Minjee Lee stamped her name on the LPGA Tour, with a victory at The Kingsmill Championship. The 18-year-old former World No.1 amateur, who turned pro in September last year, set up the win on Sunday afternoon when she posted four birdies and an eagle between the 9th and 15th holes, leaving her at 16-under-par. Play was abandoned due to darkness (a result of a two-hour weather delay earlier in the round), forcing her to sleep on a four-shot lead prior to a Monday morning finish. On the Monday, Lee three-putted the 16th hole to drop back to 15-under-par, but regained her composure with pars on the final two holes to post a final round of six-under-par, 65, to finish at 15-under for the tournament. A nervous wait ensued as American Alison Lee had a chance to match the score with a birdie-birdie finish, but the 20-year-old’s par-bogey finish dropped her to 12-under-par, finishing third behind Korean So Yeon Ryu at 13-under-par. “I three-putted the 16th and was like `let’s just make two pars and get out of here, so I was a little bit nervous but glad I could get the win,” Minjee said. Lee took home a cheque for around US$200,000 and gained a two-year-exemption, as well as a start in July’s Women’s US Open and the other majors for this year. FOUR months into his professional career, NSW’s Josh Cabban has won on the international stage. 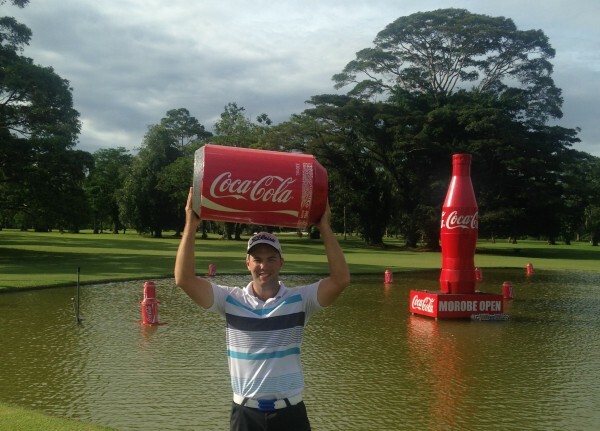 The 22-year-old captured the South Pacific Export Papua New Guinea Open and with it a cheque for $27,374. Starting the final round in a share of the lead with Kris Mueck, Cabban went on to shoot a 71 to Mueck’s 79. Rounds of 71-69-65-71 for a 276 total gave Cabban a four-shot victory over WA’s Daniel Fox. Victoria’s Josh Younger finished third – one shot behind Fox. “This isn’t a position that I have found myself in before, so I am quite speechless to have walked away with the win,” Cabban said. “When you look at the names of previous winners on the trophy I am very honoured to add my name to it. Prior to turning professional Cabban was a carpenter working for his father. “I love being a chippy though it was never something I really intended to do my entire life,” he said. 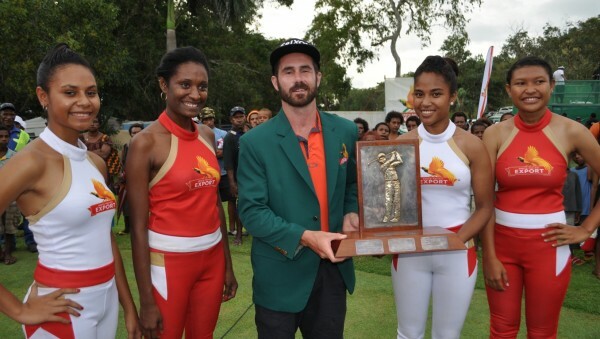 MEANWHILE, Queensland’s Daniel Nisbet defeated fellow Queenslander Tim Hart to win the Morobe Open in PNG. Nisbet (69-68-64-69) edged out Hart (70-63-70-67) in a three-hole playoff after both players finished on 270. 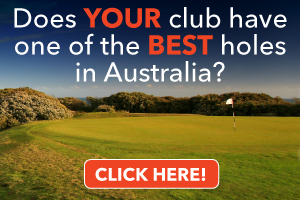 “I have been thinking about winning my first four-round professional tournament for so long,” Nisbet said. “It is everything I ever imagined it would be. For his effort, Nisbet banked a cheque for $20,000.